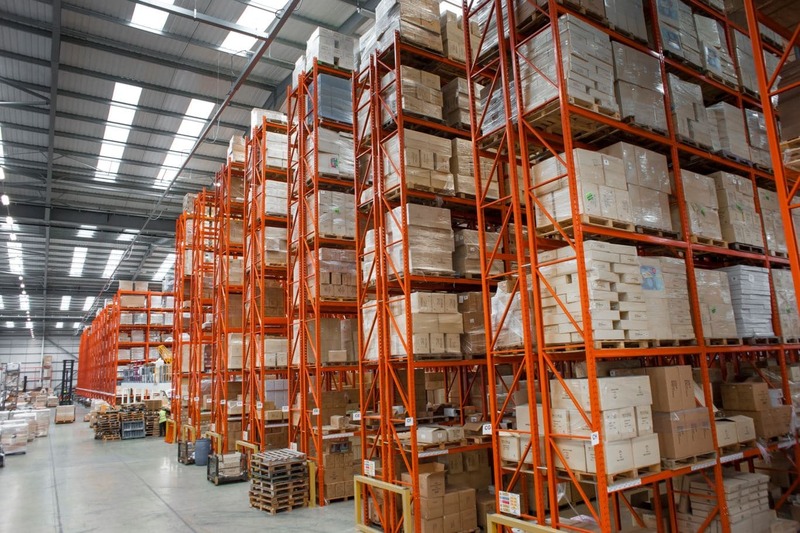 Dalepak are leading warehouse, distribution and packing specialists with three sites strategically located across the East Midlands, totalling more than 300,000 sq.ft of warehousing capacity. Having grown significantly as a company from their 1991 inception, Dalepak pride themselves on their commitment and investment in their staff. Employing a dedicated team more than 100 strong, Dalepak personifies professionalism, experience and knowledge in the logistics field. When they acquired a number of new storage and packing contracts, Dalepak needed to expand to larger premises and moved to a brand new, ecologically smart, 140,000 sq.ft warehouse. 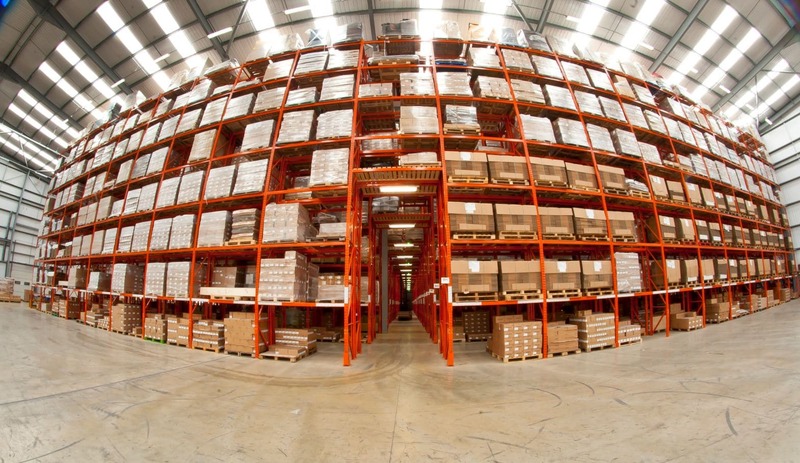 As part of the move, Dalepak asked Redirack to create a bespoke Pallet Racking system that would allow for the storage of more than 21,000 pallets, accommodating a daily churn of approximately 2,000 pallets. Redirack created a Narrow Aisle system comprising of thirty double runs of racking 2300mm wide to accommodate Dalepak’s fleet of Bendi trucks. Each aisle is 56m long and has an access tunnel running across the block to allow the trucks easier and quicker access to products. The Racking bays are 2,700mm wide and store two pallets at every beam level, in the bottom bay pallets are stored on the floor and are accessible for picking as necessary. As the building has varying eave heights up to 12.5m, Redirack manufactured and installed a variable height system to take advantage of all the storage space. 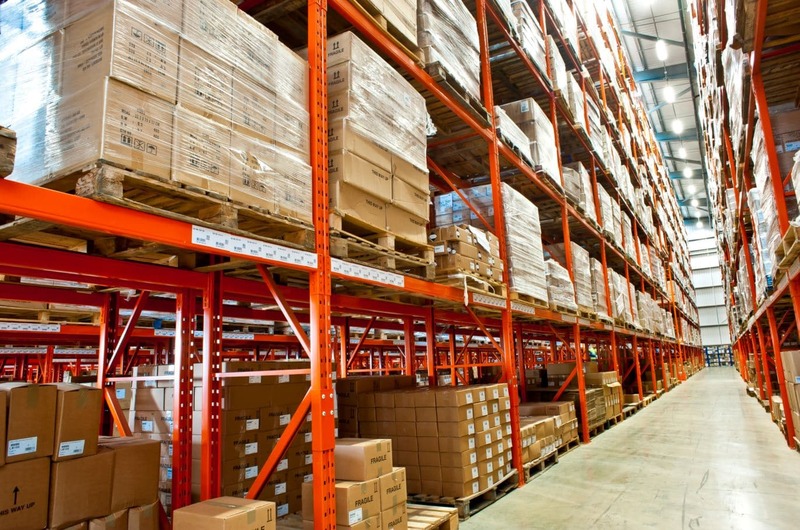 Ultimately, the finished Racking system gives Dalepak in excess of 21,000 pallet positions. To protect their new Racking, Dalepak asked Redirack to install Sacrificial Legs to every frame, as damage is inevitable, the Sacrificial Leg allows damaged frames to be quickly and easily changed with minimal cost and down time. “We knew that the Rack would get damaged, the key was being able to safely and easily replace the damaged frames and Redirack’s Sacrificial Leg is the perfect solution for us.” said Gary. Redirack also fitted high visibility Barriers and Post Protectors in the tunnel to protect the frames from fork lift truck damage in the busy warehouse. 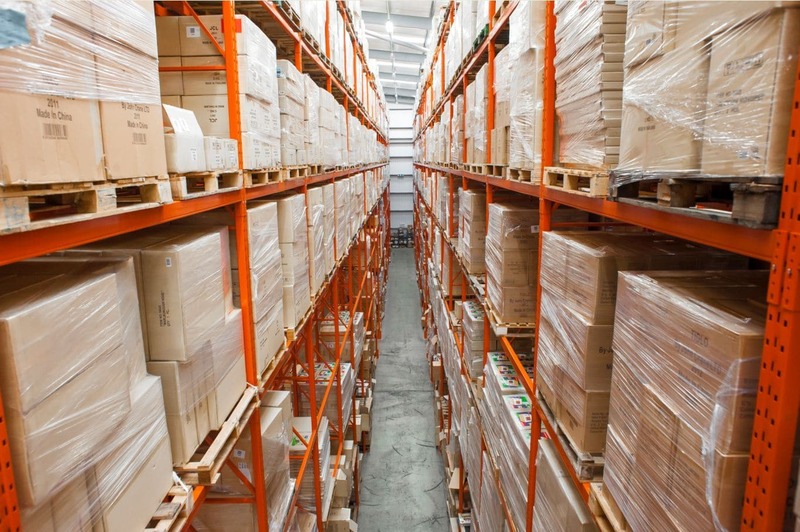 Dalepak’s purpose built warehouse allows for the efficient storage and distribution of their products which has attracted additional household names such as Ford, Molton Brown and Whittards of Chelsea to take advantage of their top level service. The facility is now operating three shifts a day, 7 days a week. Redirack 2019. All rights reserved.